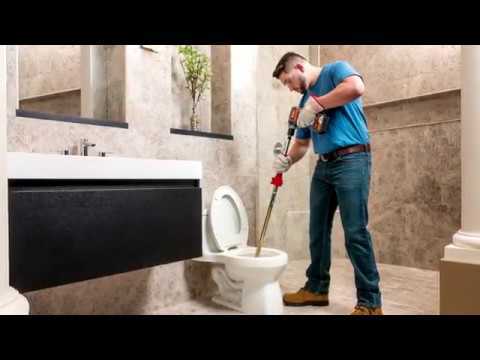 K-6P XL Toilet Auger makes cleaning toilets and urinals fast and effective. With its interchangeable heads and drill attachment, you can power through clogs up to 6 feet into the drain. Interchangeable heads to meet the demands of the job. Storage bag for clean transportation. 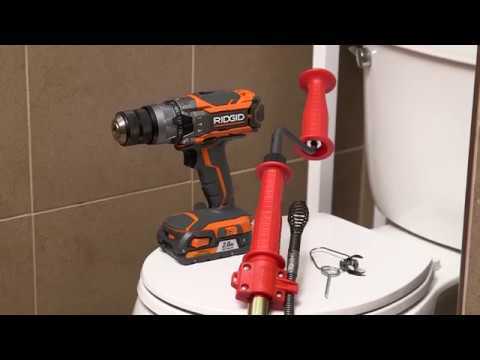 Optional drill attachment to power through toilet obstructions. Quick lock adjustment to extend the cable 6' and clear beyond the toilet. Zinc plated steel tubing to resist corrosion. Heavy-duty Tri-Wrap cable for optimum strength. 6' of 1/2" Inner Core Tri-Wrap Cable. Bulb head and C-Cutter attachment options.